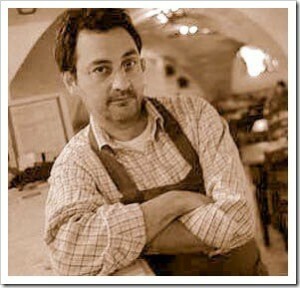 Sommelier & Winemaker Arnaldo Rossi from Pane e Vino in Cortona, Tuscany joins us for a private Wine Tasting in Portland. Prosecco, Pinot Grigio, a Supertuscan, and Sollucchero. 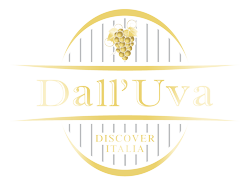 Arnaldo and Michael Horne, Sommelier & Executive Director at Dall’Uva, will be talking about the wines and sharing the rich stories of the winemakers with a small group (no more than 20) of fellow lovers of Italian wine, food and culture. We will be pairing the wines with some antipasti of Italian cheeses and meats. A small tasting fee is charged to attend this event. Add your name to our Portland guest list. This wine tasting event is private and by invitation only. We limit attendance to just 20 people per event. We maintain a list of wine lovers who want to join these very special, intimate tasting events, and notify them as new tasting events are scheduled. If you’d like to receive a personal invitation to the Portland event, fill out the RSVP form below.